If you are a keen follower of our work, you will know that our range of services extends far beyond weddings. 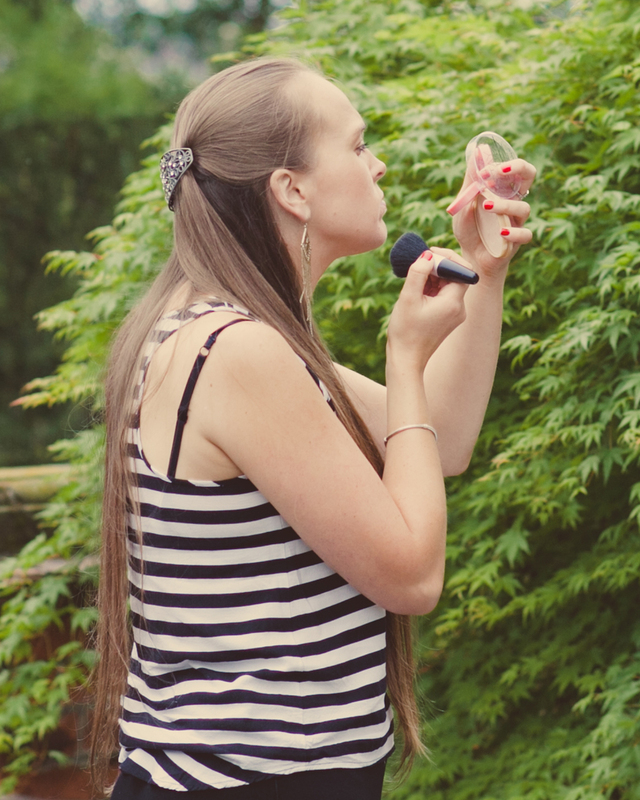 One of our more innovative areas of work is Hen Party #VIDEOPhotography and we were also pleased to introduce our new optional #KissAFrame service which went down really well! Team MP joined the bride-to-be (Sara) and her ladies (30ish of them!) during their Hen Weekend for 2-3 hours of informal fun. 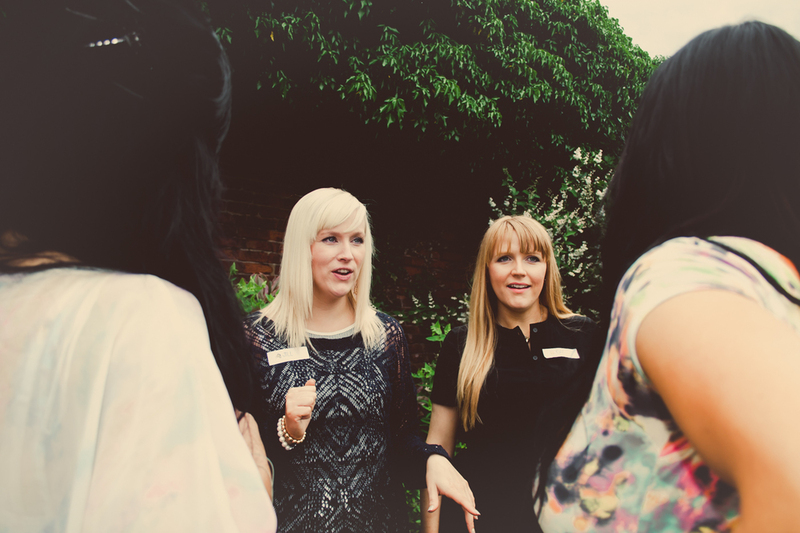 Our services were organised as a surprise by her friends, so when we knocked on the door of the Hen Party Venue at Castle Hill House, Castle Street, Tutbury (DE13 9JF), Sara was in shock and she looked worried, perhaps wondering what we had planned ;-) View the Hen Party film below to see her reaction! 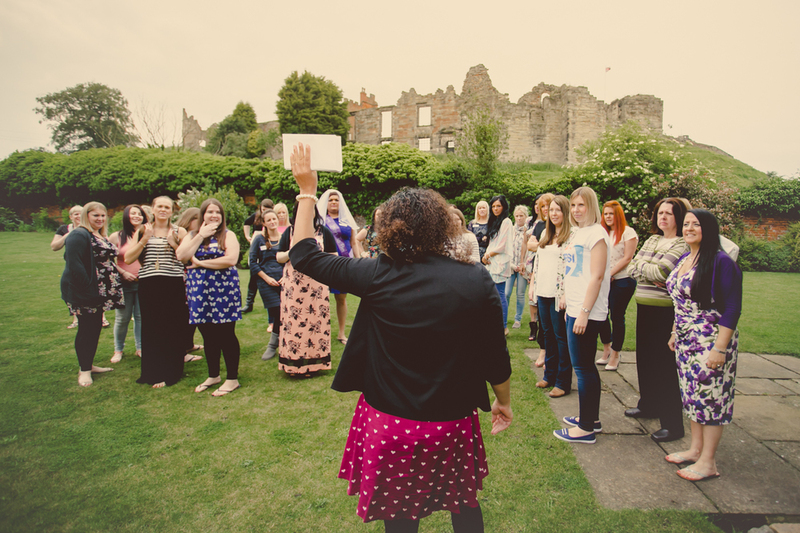 The ladies had other surprises planned later that evening which involved a Murder Mystery as well as a range of other events over the hen weekend. DVD containing the videoMESSAGES after the event. Collection of Hen Party images unwatermarked after the event. Online VIP Photography gallery to share with family and friends. Their session was a complete joy to capture from start to finish and we have provided a summary of what to expect below. What will happen during your session? Capture special surprise videoMESSAGES for the bride-to-be to watch prior or after her wedding day. If you require a Kiss-A-Frame, we can include this in the price or you can purchase this product separately. You will receive a complimentary high resolution print of all the ladies in attendance which will be mounted after your Hen Party Event free of charge. Of course! And fancy-dress :-) Yes please. These ladies opted for non-props/fancy-dress as they had enjoyed fancy-dress the previous night and had an eventful weekend ahead. They requested a relaxed, informal fun session. We would however be more than delighted to capture you in fancy-dress/or with props and there would be no additional cost involved. 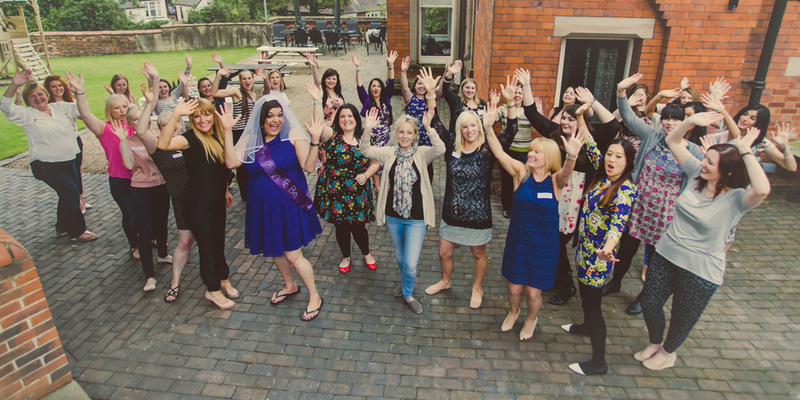 We can organise the event at a mutually agreed venue on your behalf or surprise you during your Hen Party Event or Hen Weekend at your preferred location. How will your services commence? Team MP will commence with a fun ‘icebreaker’ session. 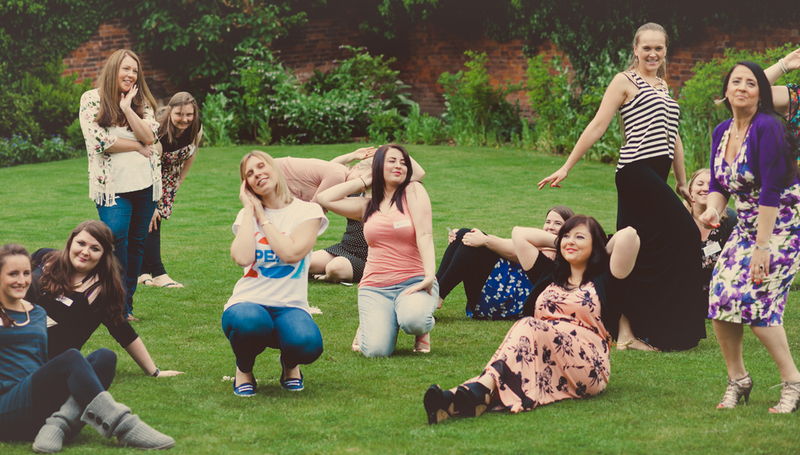 As an example these ladies had a fun pin-up pose session (view the photos below for examples), which was hilarious! We consider all health and safety aspects and query if the individuals can participate during the activities prior to commencing. 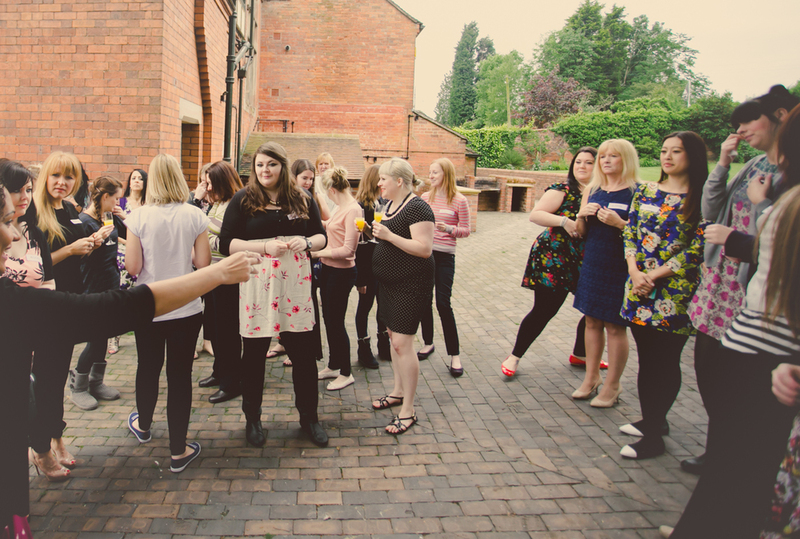 The Icebreaker session will then be followed-up with a mini photo-shoot of each person. Note: All the individuals involved will receive a session itinerary prior to the event starting. When will the videography take place? We will decide when would be best throughout your 2-3 hour session and capture #videoMESSAGES at the most appropriate time. Can we have a break during the 2-3 hour session? 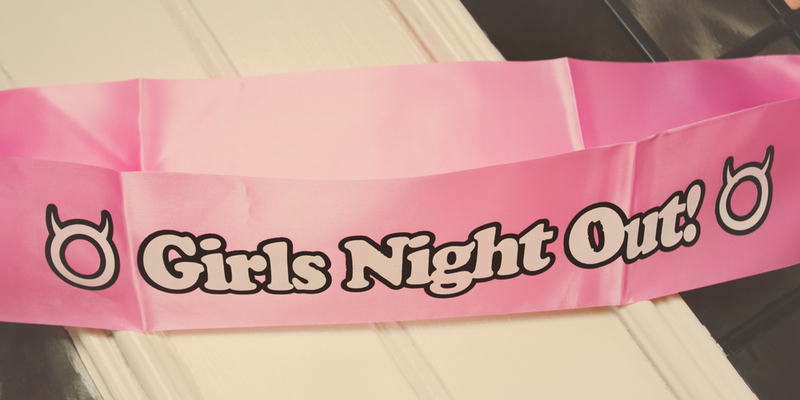 Of course, various breaks are allocated in-between the activities and your ladies may be split into groups during the session to ensure the time is balanced adequately. Do we have to be videoed and photographed? Not at all. We offer bespoke services and are more than happy to provide the photography, videography or Kiss-A-Frame service separately (prices mentioned below). How will the session end? Available to view online within 10-28 days. Presented in a beautiful case to the bride-to-be or Hen Party session purchaser on USB or DVD-ROM within 28 days from the date of your event. Your Kiss-A-Frame will be mounted with a high resolution print captured during your event (free-of-charge) within 14-28 days from the date of your session. 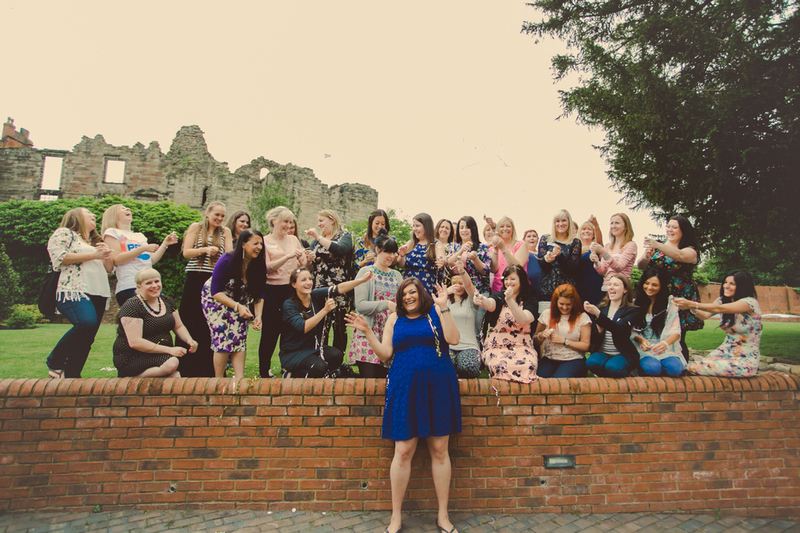 These new 'Your Hen Party' services are truly special, and you will be able to relive your memories with future generations as the ladies can featured below. videoMESSAGES | Sara's Hen Party Weekend from Team MP on Vimeo. 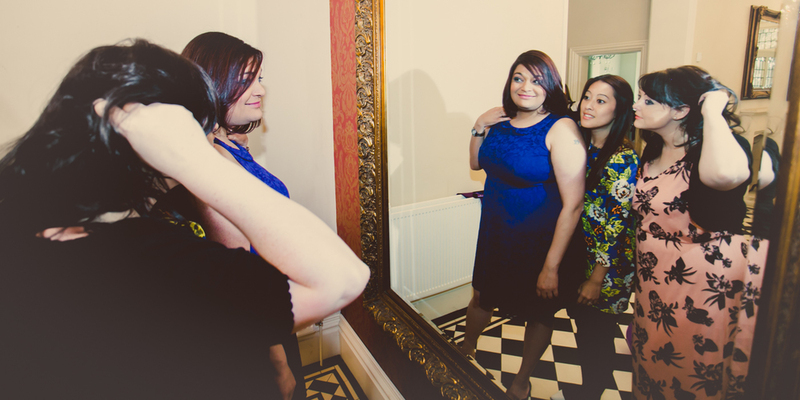 Hen Party Photography prices start from £150.00. And here is Sara (mobile phone image) with her Kiss-A-Frame. This image was captured during hand-delivery. 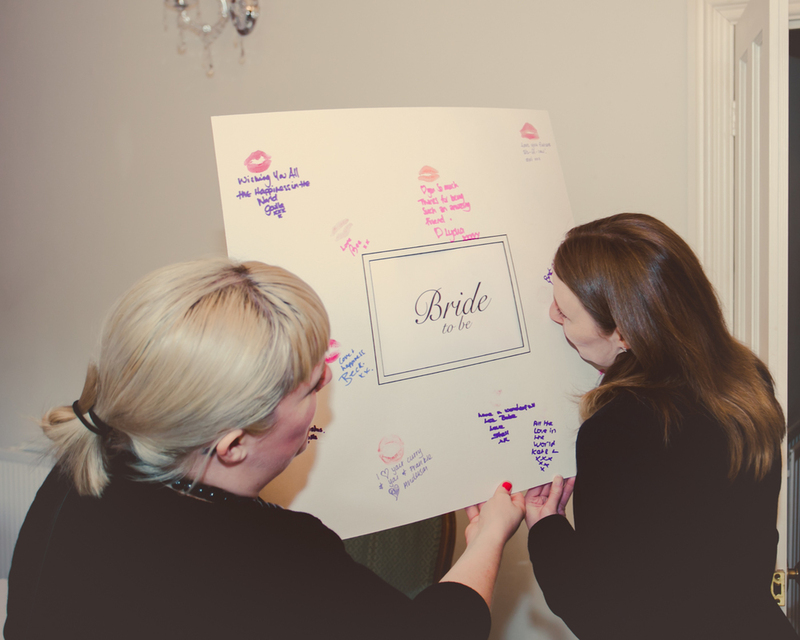 Hen Party 'Kiss-A-Frame' prices start from £55.00 with a choice of 10 different frames and colours. Are you interested in booking one of the above services? 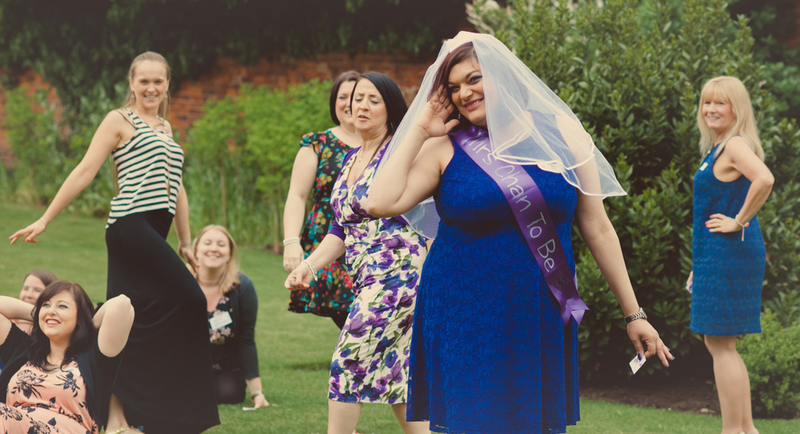 Book all the above THREE services together videoMESSAGES, Hen Party Photography and our new Kiss-A-Frame product and receive £100.00 discount. Offer ends 31st August 2016. All you need to do is complete the form below and we will contact you to discuss within 24-72 hours.